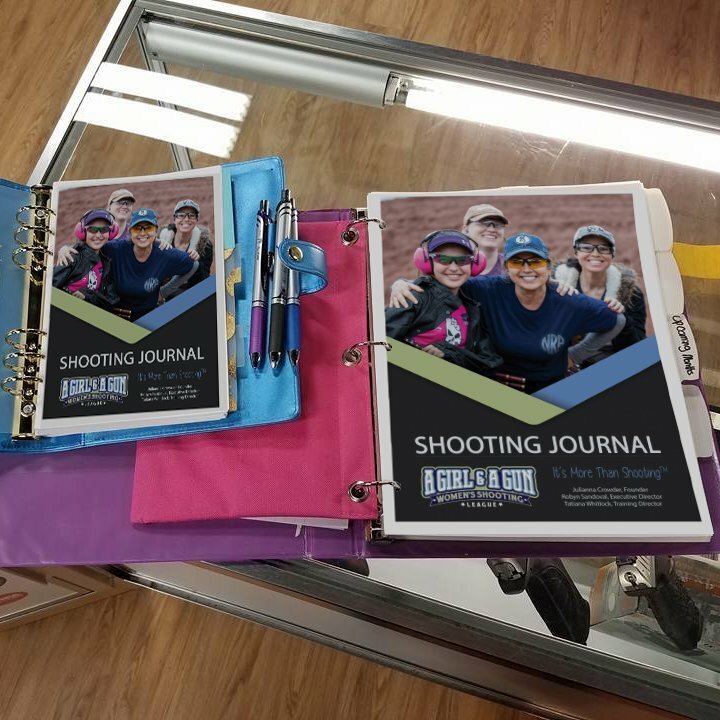 AUSTIN TX – (womenandguns.com) – A Girl & A Gun Women’s Shooting League (AG & AG) is proud to launch the all-new 2019 Shooting Journal. Marksmen have long used shooting journals to analyze range performance and log their practice sessions. With this Shooting Journal, AG & AG offers a revolutionary program to help the female marksman organize her plans, goals, time, and training.